Suitable for all VZ V8 Commodores. 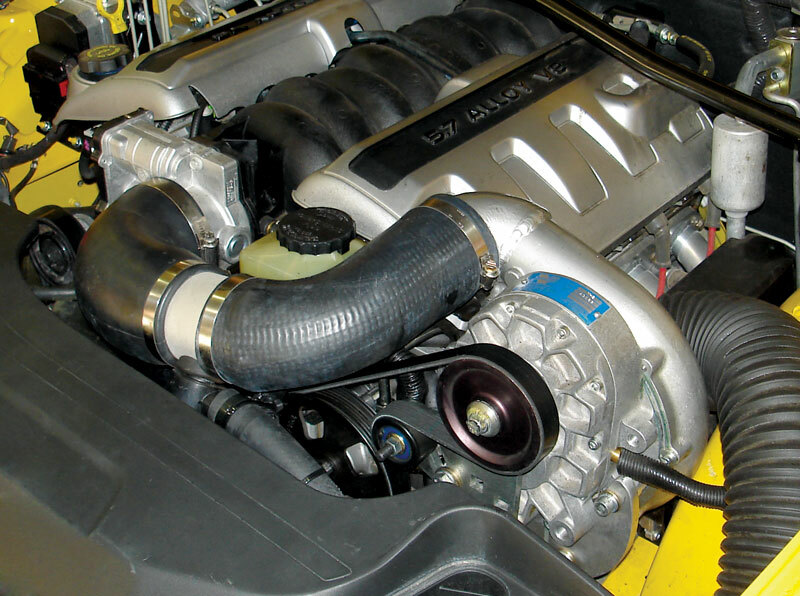 Standard Vortech Supercharger runs inline with the factory belt system for quick and easy installation. We redesigned our VZ V8 supercharger kit from the ground up to run with the factory belt system. 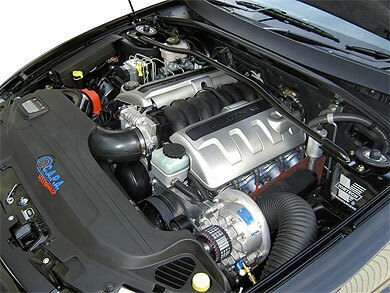 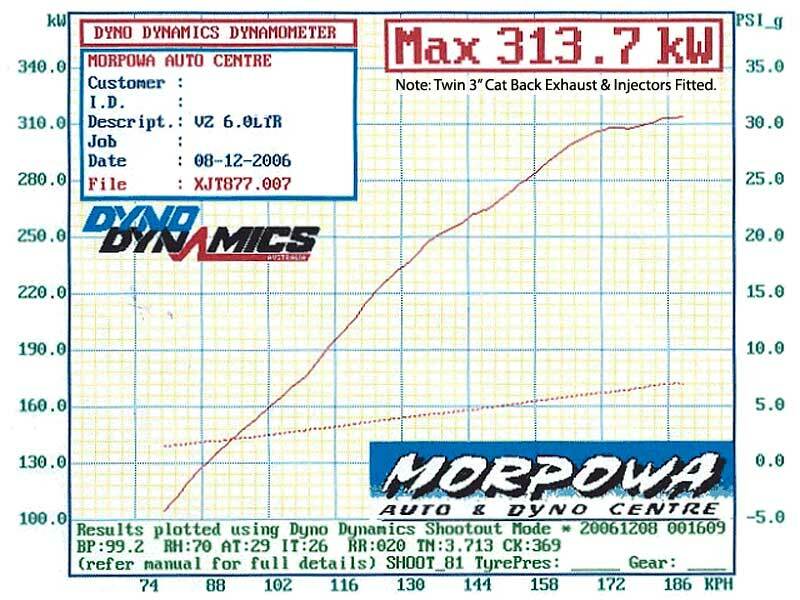 VT-VY Supercharger Kits can also be retrofitted with the addtion of a VY Power Steering Pump and Hose. 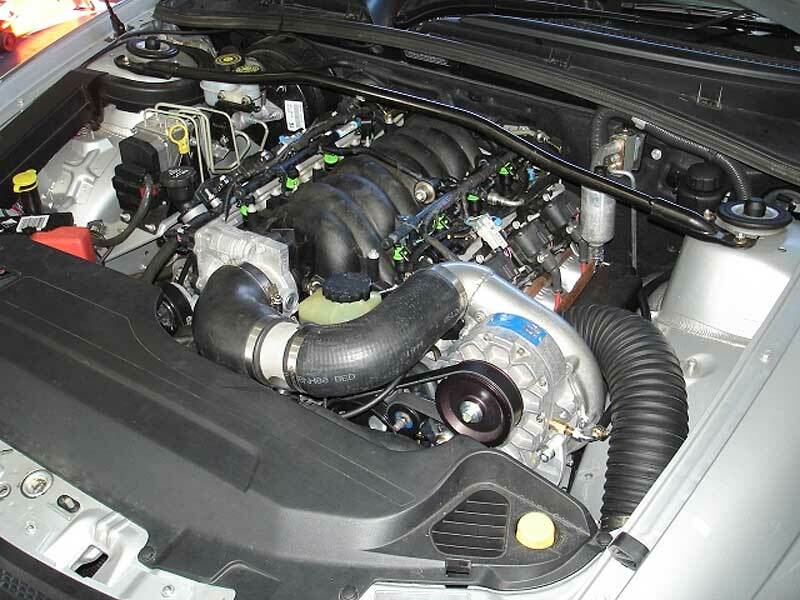 Battery required in all Intercooled Kits.